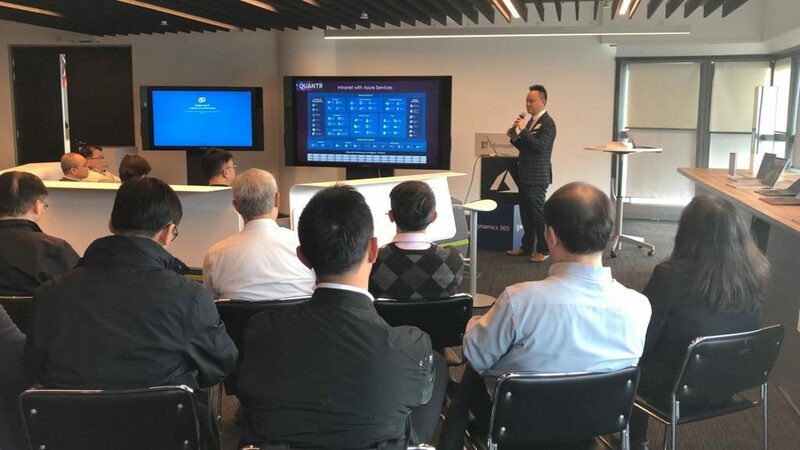 In 2019 Jan, Microsoft invited us to present our SharePoint solution with Azure AI to Housing Society. There are over 30 visitors including their CFO, Head of IT and 10+ senior managers. 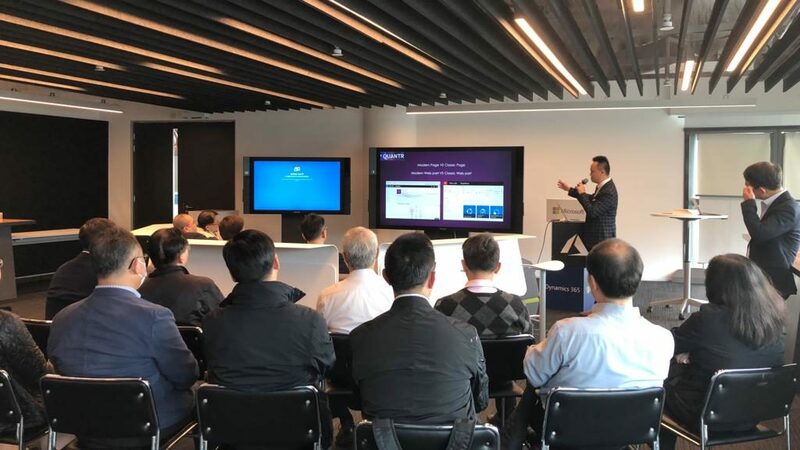 In the presentation, we highlighted some spark points what SharePoint can do with Azure AI. AI is one of our major directory to research for SharePoint DMS and Portal. It is the second biggest presentation expect the one hold in OGCIO.